Maybelline's Colour Tattoo cream eyeshadows have simply shaken up the beauty world when they came out, and they still remain as one of the favourites amongst bloggers. 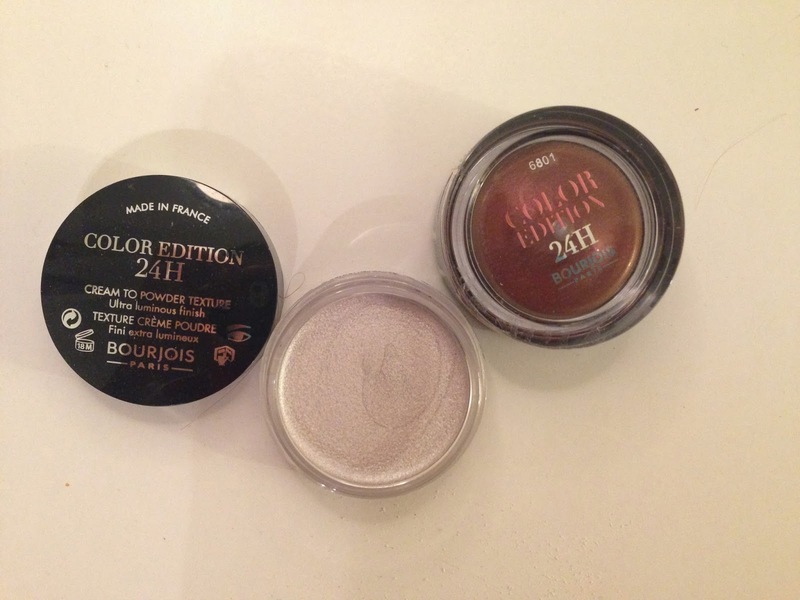 Whilst Maybelline's Colour Tattoo has a through and through cream texture, Bourjois' Colour Edition has a "Cream to Powder" finish. 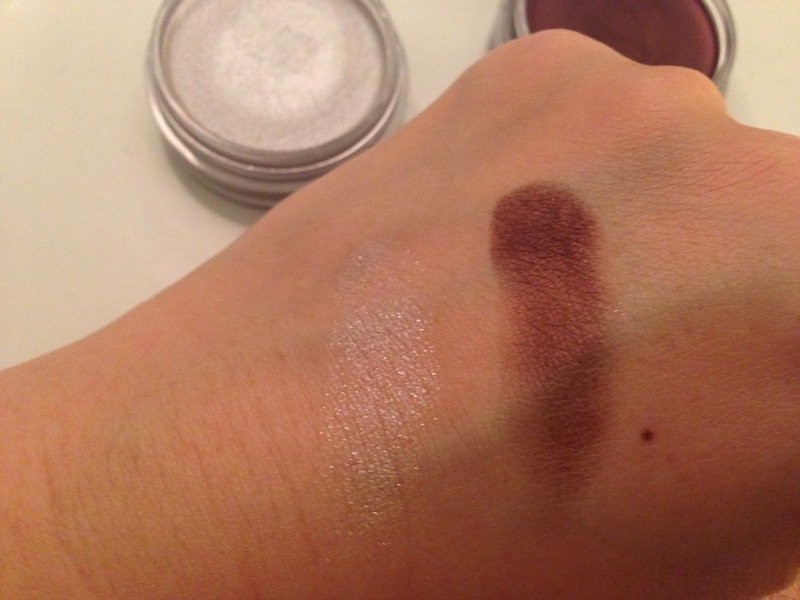 It's a cream in the pot, a cream when you swirl your finger in to pick up the product, but when dab onto eye lids and start blending, the cream texture disappear! It feels like I am touching my eyelid without any products on my finger tip! It is a strange feeling. I have the colours 01 Merveille d'argent and 05 Prune Nocturne. Merveille d'argent is quite sheer when blended out, it gives a good sheen to the eye, you can build up the intensity by dabbing to build up the layers. Whilst Merveille d'argent is obviously shimmery & glittery, Prune Nocturne has tiny fushia pink glitter flacks in, they add some subtle sparkle to the eyes. I have super oily eye lids, with a primer my eyeshadow starts to crease at around 3pm at work, which isn't too bad considering it is already 7 hours since I put my my makeup on! 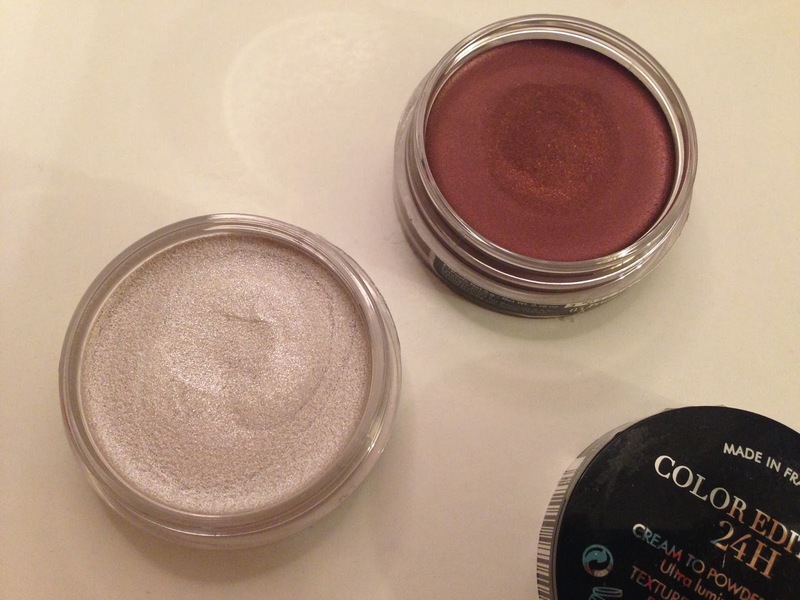 I am in love with the Cream to Powder formula, it looks and feels super light on my eye lids. The only adjactive that I could think of is "waffer-thin". The packaging actually looks alright in my opinion. A little plastic pot which is easy to pop it in your handbag to change your look from day to night in a quick swipe. 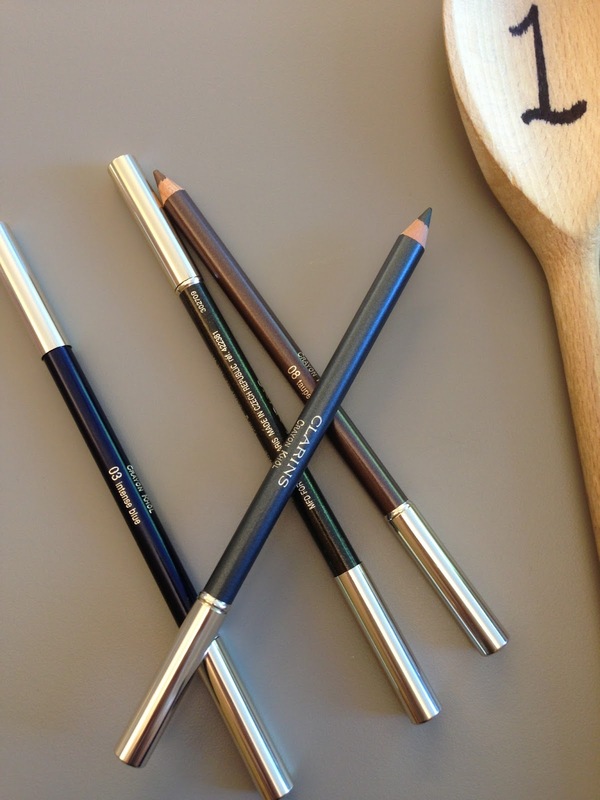 Have you tried this new eyeshadow yet? 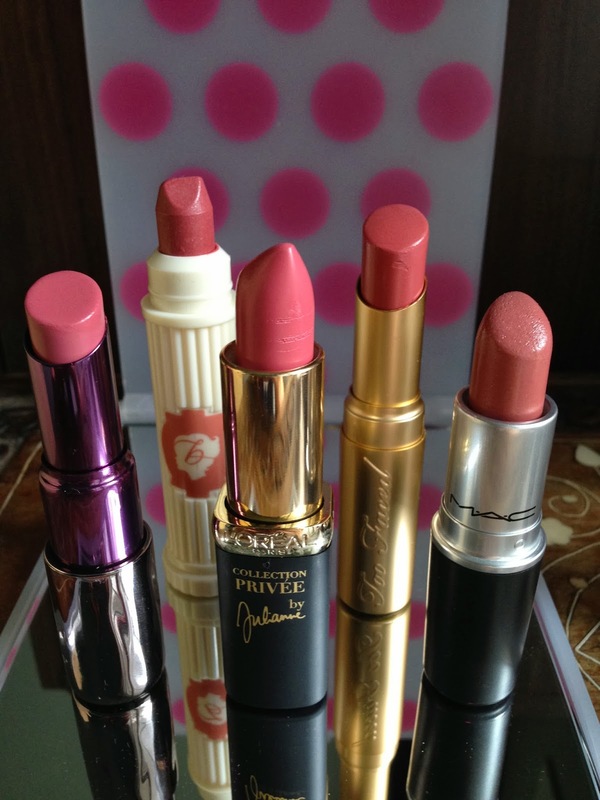 What do you think compare to Maybelline's Colour Tattoo?